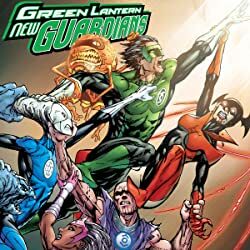 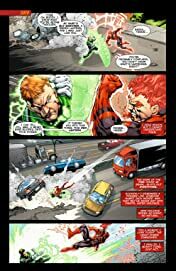 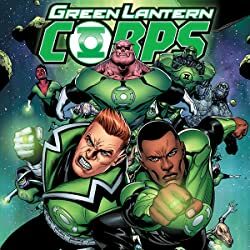 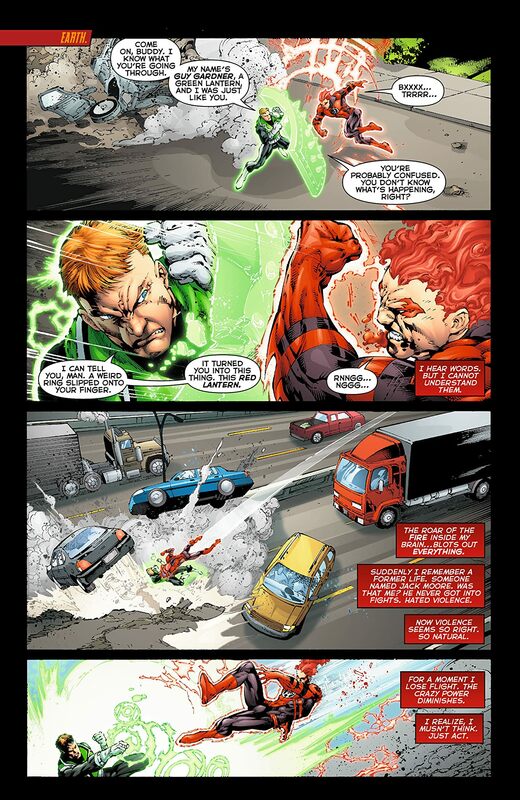 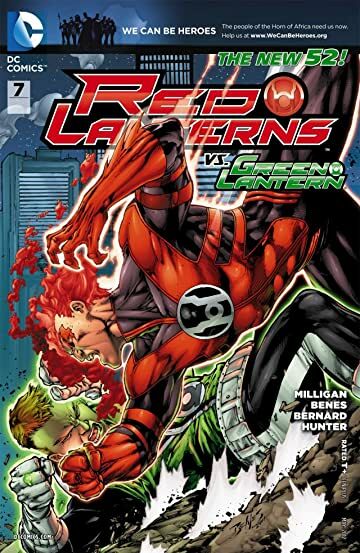 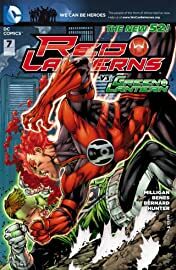 It's Green Lantern Guy Gardner vs. the first Red Lantern of Earth! 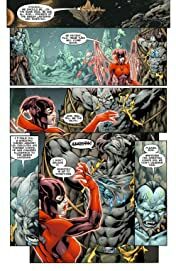 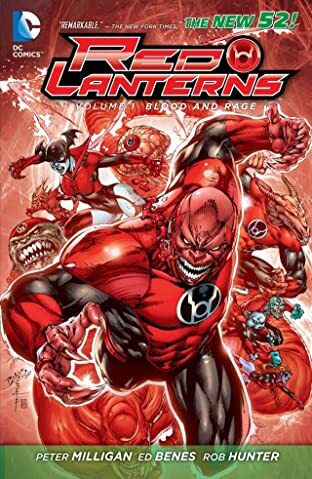 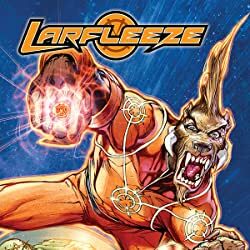 Rancorr, once the human John Moore, was born in the fires of heartbreak and rage, but why do his powers work unlike any other Red Lantern's? 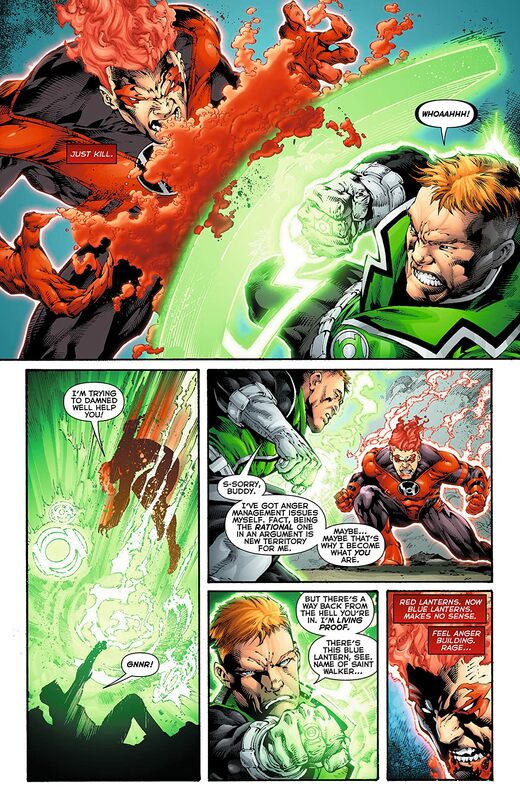 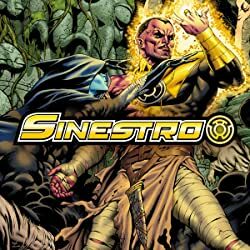 And why will he be such an important player in the upcoming Red Lantern civil war?